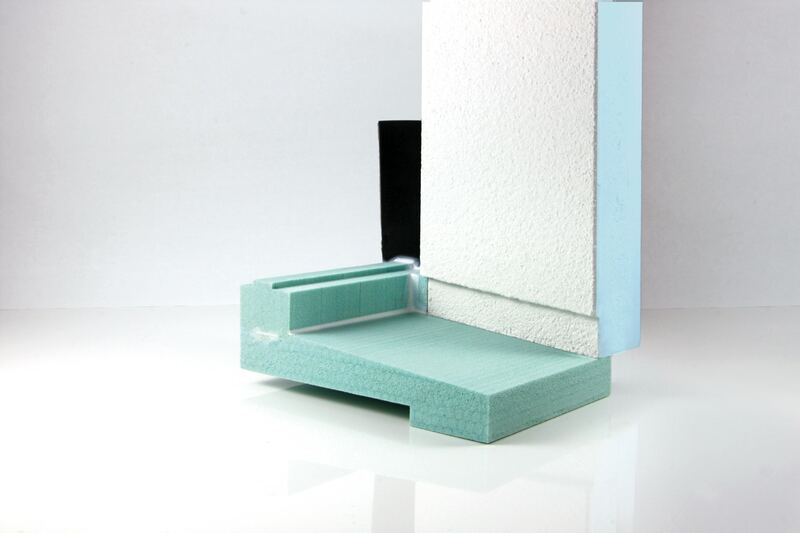 LPtherm reveal panels not only provide window frame insulation according to industry standards, they also save you time during installation since their geometrics are specifically adapted to fit various installation situations. 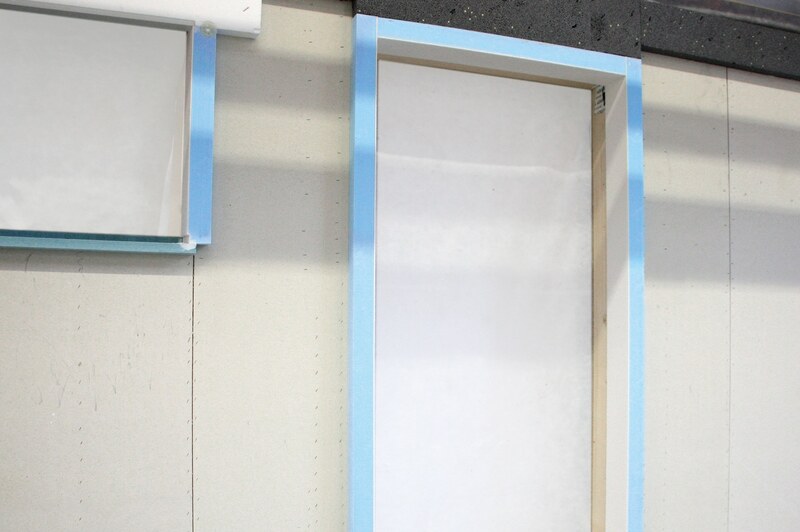 Made from various core materials, we produce reveal panels with, for example, integrated rabbets to cover windowsill edges or inset guide rails. Reveal panels come in the following editions: unfinished, reinforced, or with a finishing coat. Reveal panels with finishing coat. Optionally also with integrated guide rail. 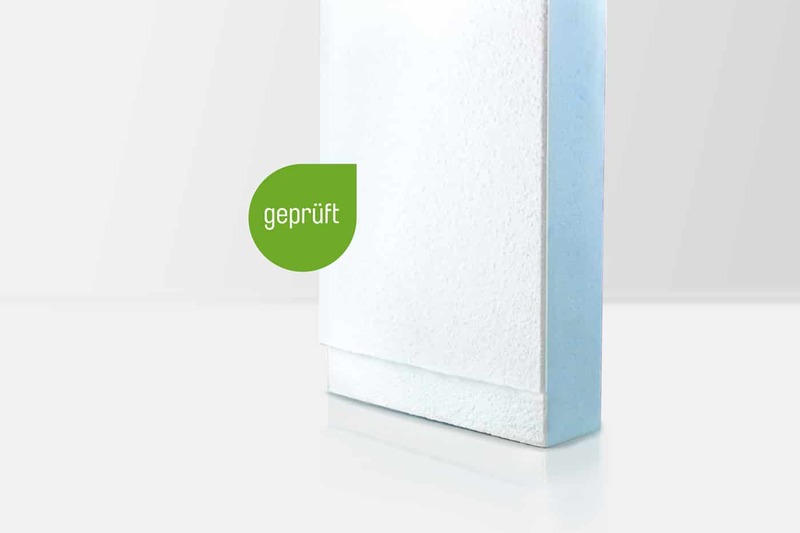 You can attain truly safe and optimal window installation with our tested product pair: pre-coated LPtherm reveal panels combined with our FDKtherm insulating and sealing wedge as a second water-bearing layer: a clean and safe detail solution. If you have question regarding specifications and processing variations, please contact our sales team.